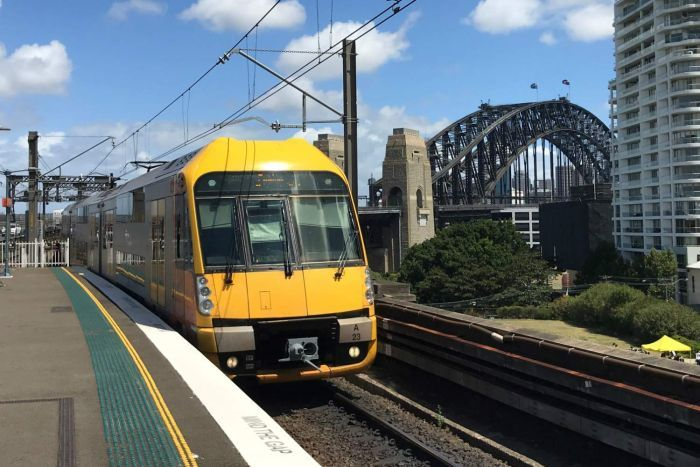 The New South Wales (NSW) government has announced an investment of around A$831 million in developing and deploying start-of-the-art signalling and control systems for two of Sydney’s commuter rail lines. 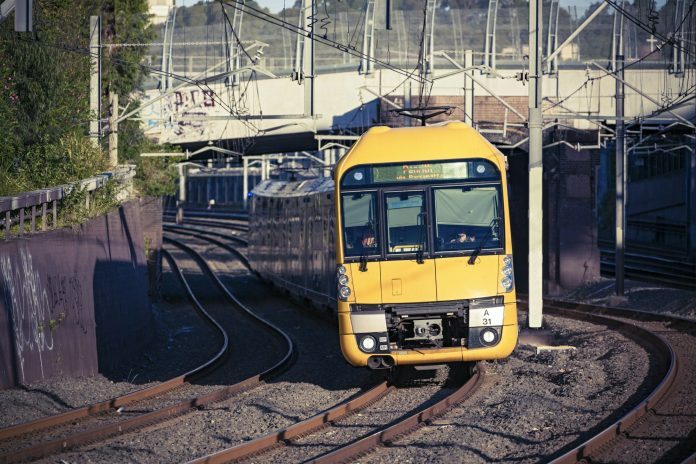 These new digital systems will allow for five more trains an hour during peak times on the T4 Illawarra line from the suburb of Cronulla, an increase of up to 30 per cent capacity. It will also mean eight more services an hour on the T8 Airport line at the International, Domestic, Mascot and Green Square stations, potentially increasing capacity at these stations by 80 per cent during peak hours. These upgrades are being funded from the state’s 2018-19 budget and will be delivered in stages, with services coming online progressively from the early 2020s. In addition, A$50 million has been announced to investigate the initial stages of the state’s improvement programme for lines T4 and T8. NSW premier Gladys Berejiklian said the network is currently reliant on “old technologies which limits the number of services”. She added: “That is why we are making significant investments to improve rail infrastructure and ensure we can continue to meet the growing demand for rail services. NSW transport minister Andrew Constance added that it is important to bring existing suburban, intercity, and freight services into the 21st Century with the multi-billion dollar Sydney Metro project – Australia’s biggest transport project – around the corner.